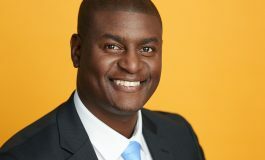 GABORONE; The whole of last week, Gaborone became a beehive of activity courtesy of the De Beers Group as they hosted a sundry of empowering high-level meetings, among them the WSummit under the theme ‘Pioneering the new business brand’. 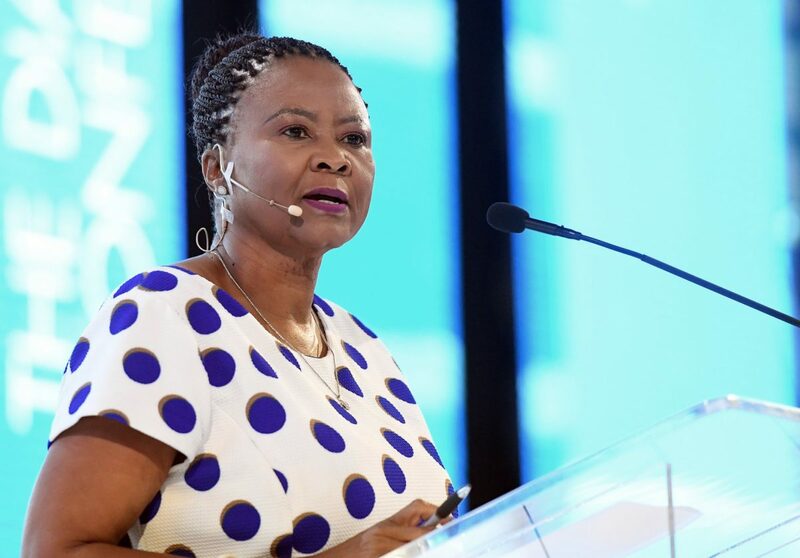 Held on Thursday, at the Gaborone International Convention Centre (GICC), the summit targeted Batswana women in business and leadership, and brought together local, regional and International speakers and moderators who presented on various topics to stimulate debate on how women in leadership and business can enhance their skills and business/leadership in order to become global players. 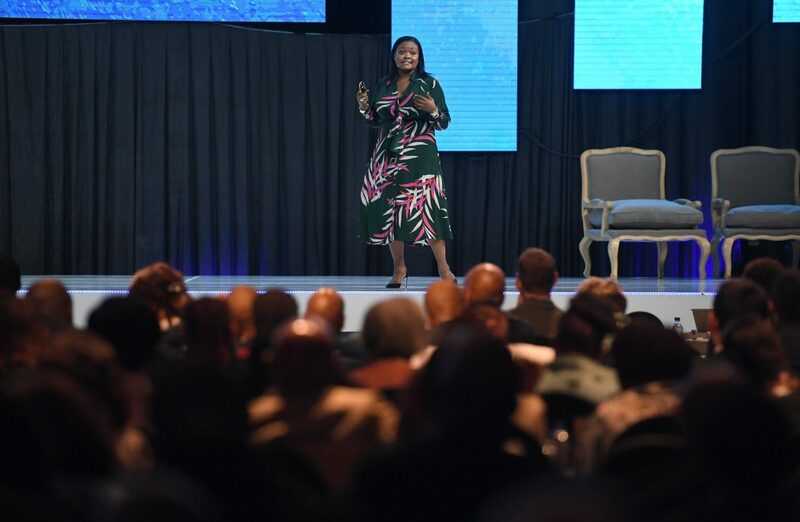 Over 180 women gathered for the convention, and deliberated on topics that included Marketing and Engagement, Wellness and Health, Putting your best brand forward, A Digital Transformation to drive a new narrative and Customer Experience in Digital Commerce. Renowned speakers and moderators at the summit included one of Botswana’s most successful exports Thato ‘DJ Fresh’ Sikwane, Head of Global Marketing and Programs at Amazon Web Services, Ms. Nicole Foster, Essence Magazine US Editor-at-Large, Ms. Mikki Taylor, Co-founder of She Leads Africa, Ms. Afua Osei, NextGen Capital Managing Partner, Mr. Muzaffar Khan and Ms Bame Moremong, Executive Director at Brand Botswana. 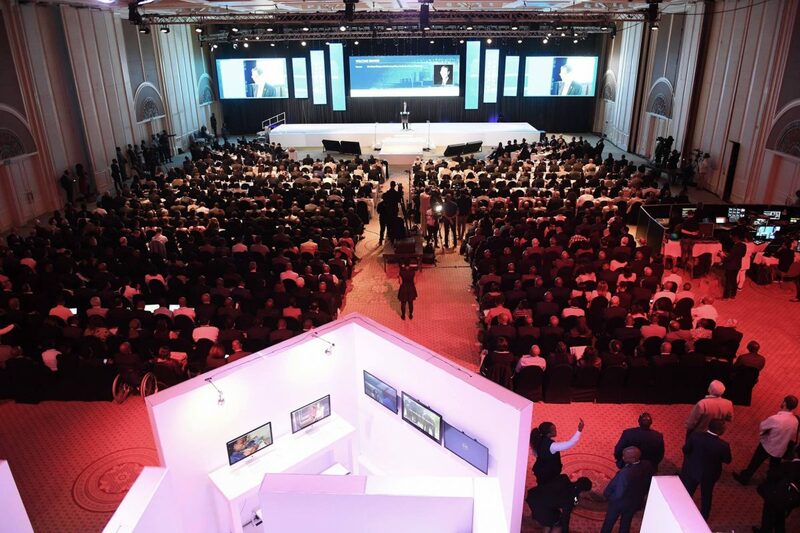 One of the highlights of the event was the surprise arrival of renowned American media mogul and motivational speaker, Steve Harvey, who was invited by De Beers Group and his sole purpose at the event was to inspire delegates on how they can sustainably transform their businesses and lives for their personal benefits and impact to the community at large. 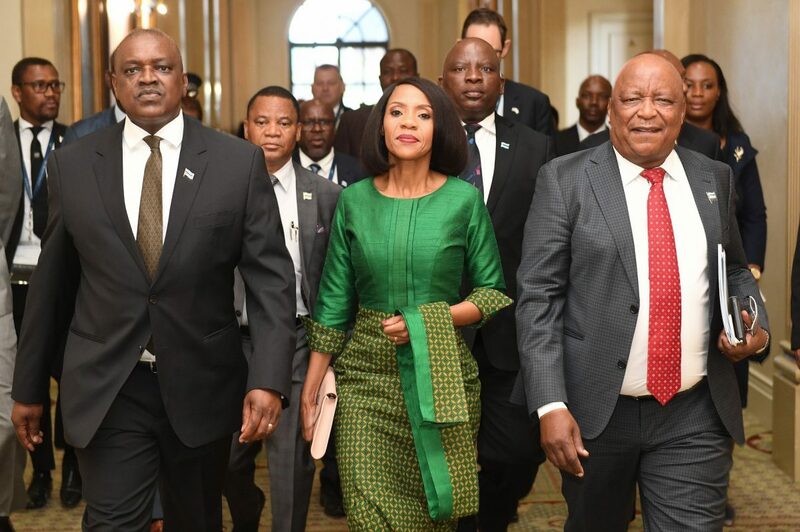 Botswana’s First Lady, Ms Neo Masisi delivered a keynote address at the summit, and implored delegates to be feisty and determined in all they do, encouraging them to believe in themselves and know that failure is part of the journey towards success. 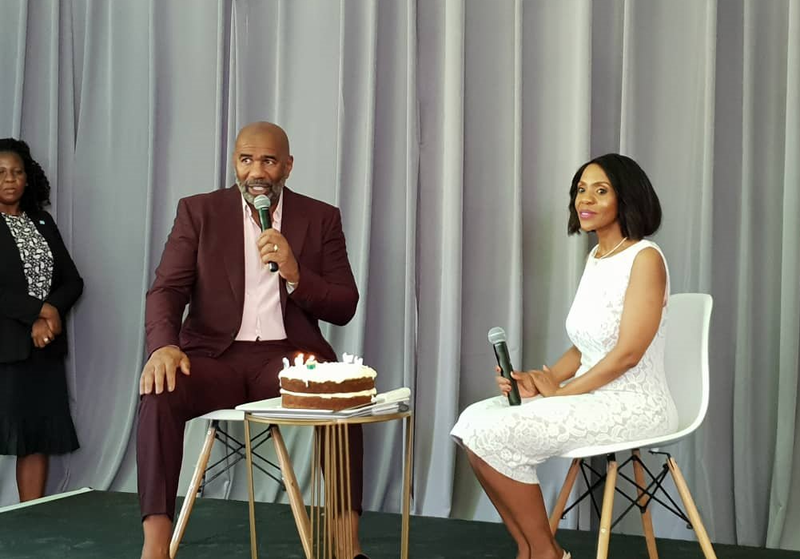 The event coincided with Ms Masisi’s birthday, and the delegation, alongside Mr Harvey, sang her a happy birthday song. 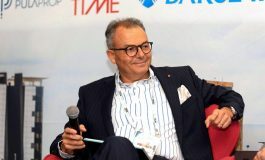 As a result of Mr Harvey coming; there is great interest in the story of Botswana as a key player in the diamond industry.